3pm on the opening day of the season and everything is good. The sun is shining, the beer tastes good, even the dubious looking food tastes fantastic. You see the group of fans that for the next nine months will be your second family, sharing pain and pleasure, hope and despair, joy and agony. 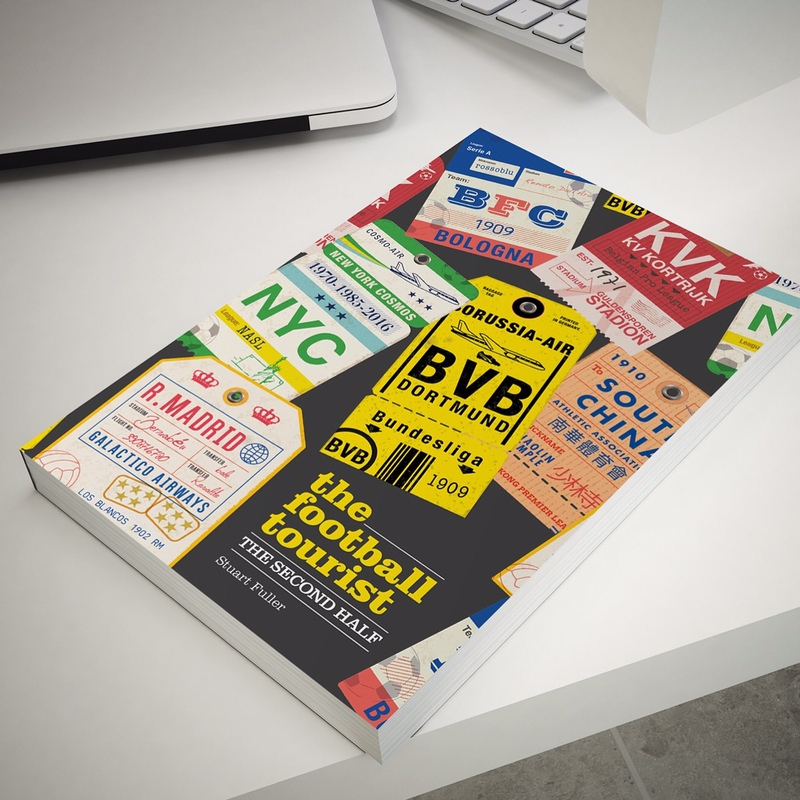 In some cases that feeling will disappear within minutes as a defensive slip will lead to that all too familiar sinking feeling and the look of “it’s going to be a long long season” passes from fan to fan on the terraces. For those involved off the field then the opening day comes with a sense of relief. Work started on preparations the day after the season ended, often with a number of challenges, none more so than trying to ensure you have a squad ready and raring to go when the season starts. Fans often vent their frustration on forums that there appears to be no activity with the team. On the contrary, things are so fluid and change all the time that if we updated every movement of a player in or out the fans would soon get bored. A player agreeing to sign today could be playing for another team tomorrow. And bear in mind it is not just about the willingness of a club to offer players deals, the player’s circumstances may change and thus club X albeit one offering less money may be more practical for them. As my learned colleague Mr Bazza Collins said this week “It’s not a question of finding players to play on Saturday but rather who to leave out”. Non League doesn’t have the same transfer restrictions as the professional game. Come 1st September and we can still sign players, right up until the morning of a game in fact. The whole Enfield Town debacle at the end of last season will make club secretaries more cautious when they register a player now, although with Club Sec Kev at the helm for Lewes we know that he double and triple checks anything as it is, treating player registrations the same way as he treats the freshly ironed ten pound notes in his wallet every time it’s his round, his diligence again would prove valuable come 2pm today when the team sheet needed to be submitted. Then of course we have the kit issues – you go online, choose what you want and it just arrives in the post right? Alas, if it was only that simple. A lot of it comes to the UK via lorry, who have to use the Channel Tunnel. So delays such as the ones we have seen have caused issues for many clubs, the most ironic being Folkestone Invicta who can probably see the delivery lorry in question with a good pair of binoculars. 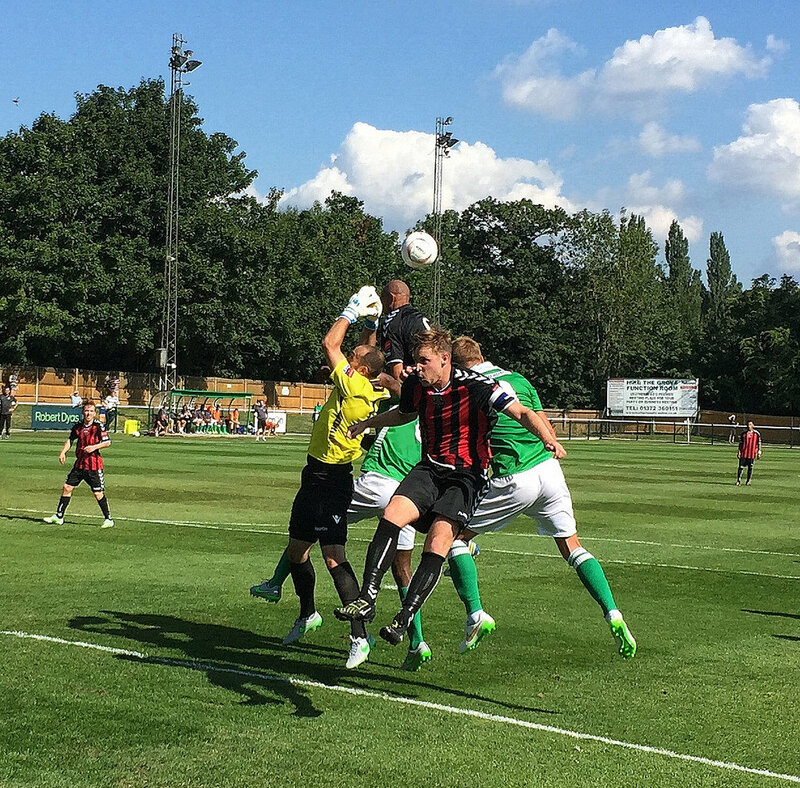 The Rooks traveled to Leatherhead with some confidence. The doom and gloom that sat over the club for most of last season appeared to be lifting and manager Steve Brown and new assistant Jay Lovett have built a squad on a smaller budget that looked impressive in pre-season, holding a virtual full-strength Brighton & Hove Albion side to a goal-less draw and running an impressive Crystal Palace development team close last weekend. Youth is the order of the day at The Pan this year, with some impressive young players ready to make their mark on the Ryman Premier League. Of course we still need the old, wise heads and between our three centre-halves we have plenty of that, with a combined age touching 100 years. At least as that whistle blows at 3pm we can all sign in unison “We are top of the league”…for how long, well that’s anyone’s guess. About 4 minutes 53 seconds to be precise. That’s how long it took Kiernan Hughes-Mason to take advantage of a lapse in concentration in the Lewes defence and lob the ball over Dan Hutchins. The first goal of the new season seems to exaggerate the pain and pleasure for both teams and to be honest it felt awful. 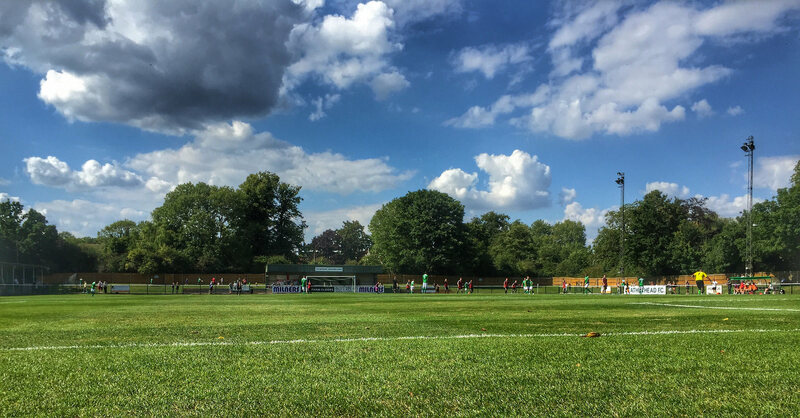 Five minutes later Leatherhead hit the bar, then doubled the lead when a wickedly deflected free-kick saw Hutchins scrambling across his line only to get fingertips on it. Fifteen minutes into the new season and how we all wished we could hit the rewind button. Could it get any worse? Well how about your keeper being knocked unconscious making a save? Yep, let’s throw that one in before half-time too with 17-year old Nathan Stroomberg coming on for his debut. Our line up ending the half featured five players under the age of 23, with our bench consisting of two 18 year olds and a 20 year old. We would have also had 17 year old Jack Rowe-Hurst on the bench but a minor error on his registration forms from Brighton was spotted by Club Sec Kev on arrival at the ground so he was withdrawn as a precaution. The second half saw Lewes have more of the play but fail to create any real chances until the dying minutes of the game. 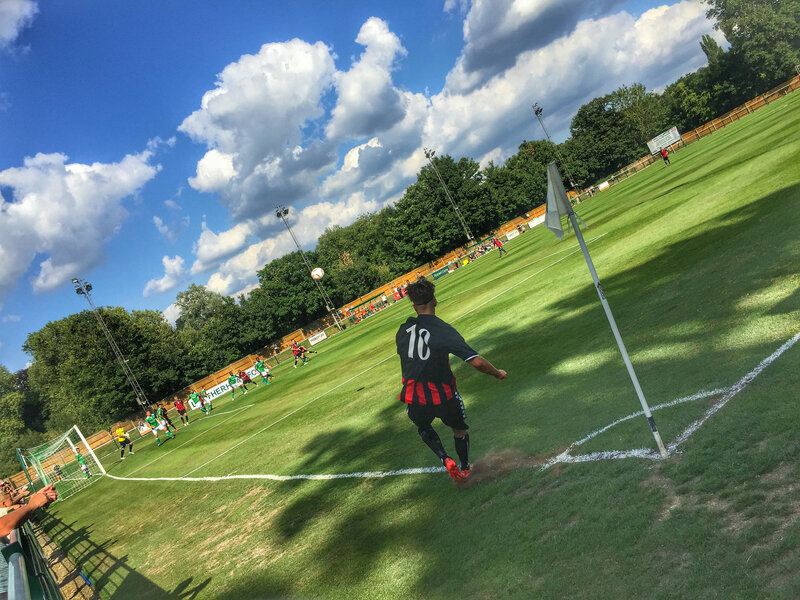 The third Leatherhead goal came against the run of play in injury time but was meaningless, the only real impact was seeing The Rooks drop to the bottom of the league on goal difference on day one. Well, I suppose the only way is up from here. Football can be a cruel mistress. The traveling fans left with an air of doom and gloom, those months of anticipation and hope wiped away in 90 minutes. But we will go again, 45 more times before April is out and a lot can happen. Alan Hansen may be right all along, we may win nothing with kids but we will certainly give it everything we’ve got. 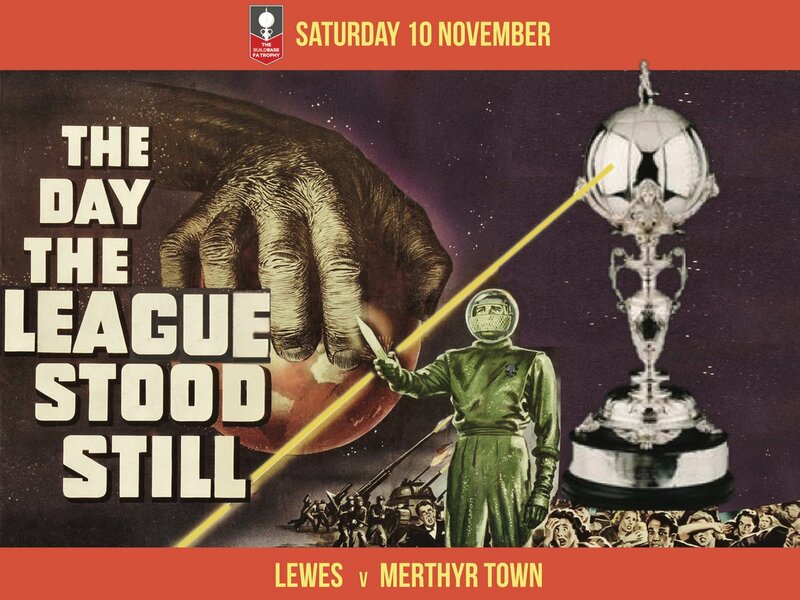 This entry was posted in Lewes FC, Non league football, Rymans Premier and tagged Leatherhead, Lewes, Non League football, Ryman Premier League. Bookmark the permalink. Just who made the decision to play that side?